Sometimes it takes a little extra punch – “Puka” or otherwise – to take the edge off after a long day, or longer week. Finding go-to strong drinks to take you to your happy place can feel like a tall order at first, but following a few simple strategies should set you off on the right foot. 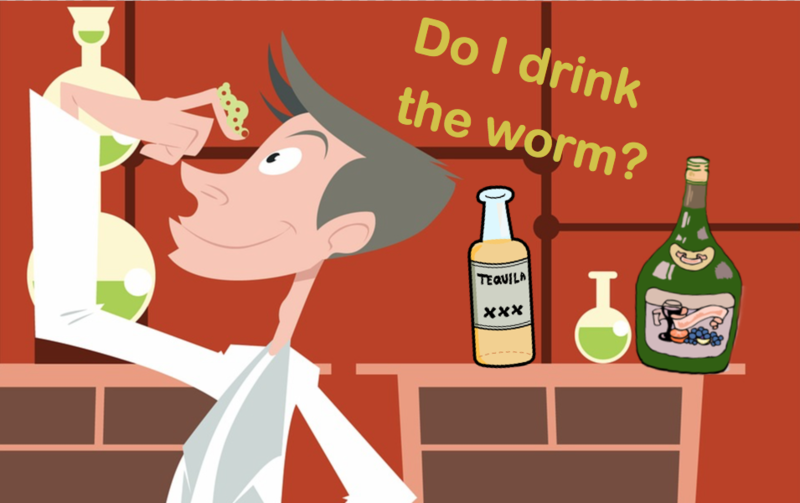 Crafting a strong cocktail with precision tolerance is a great skill to have, and SirMixABot is here to help you through your trials and errors. This may sound like a no-brainer, but before diving into the gauntlet of strong drinks you first need to know what kind of ammo to bring. If you’re friends call you Rumpelstiltskin due to your love of rum, you already know your poison, so skip ahead to step 2. If you’re a little unsure, or just feel like playing the field, it’s time to do some experimenting. 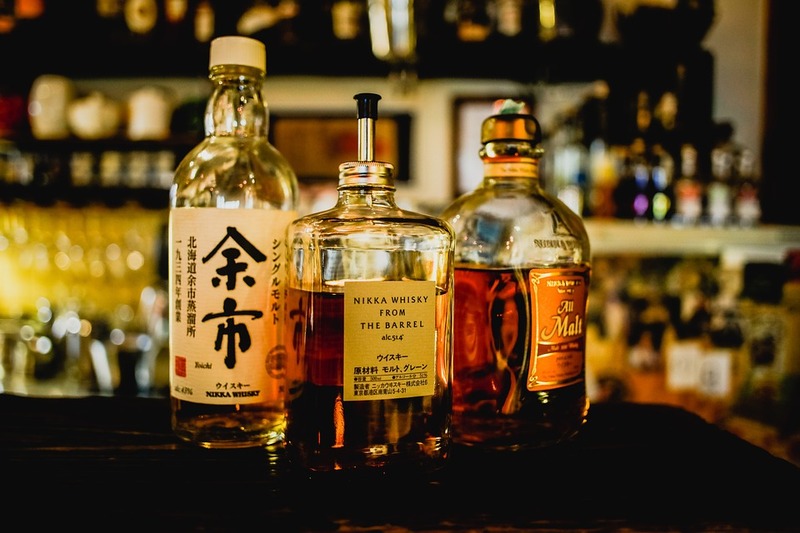 Some of the most popular types of liquor are vodka, tequila, rum, gin, and whiskey – not necessarily in that order, so don’t take my head off just yet! There’s also brandy and vermouth, and specialty liqueurs like Kahlua. Don’t get overwhelmed, if you’re reading this page and looking to find out more about strong drinks you likely already have some experience. For now, choose the one you would go for first at an open bar, or the one that gives you the least gag reflex (i.e. no tequila for me). 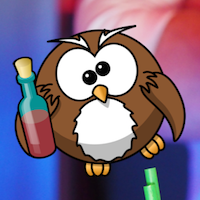 So you’ve selected your liquor type and want to make some mixed drinks… but wait! There are important subsets of liquors you should consider before moving forward, and these could make or break you final, perfect bombshell of a cocktail. Again, you don’t need to go crazy, but narrowing the subset is important before step 3. For instance, if you like whiskey, you should know that bourbon whiskey, scotch whiskey, and rye whiskey all have different tastes and characteristics. From smooth to harsh and sweet to spicy, there are a lot of factors to consider, ultimately boiling down to personal preference. Try the lot, and again go with the one you’d pick out of the litter. Hopefully at this point you’re learning something, and excited to get to the good stuff. The mission to find the best mixed drinks is in full force, and the list of great cocktails is ever-increasing. Before getting really crazy (which is the point of any strong drink quest) one more baby step is advised: start with some tried-and-true basics. A lot of us started as beer or wine drinkers, and our first experiences with hard alcohol involved chasers, sodas, and lime wedges. Although there’s nothing wrong with this, there’s also an entire galaxy beyond the “rum and coke”. We’ve likely all heard of Manhattans, Martinis, Old Fashioneds, and Negronis, but have you tried them? Take your choice liquor from step 2, and have SirMixABot whip up a few of the basics that call for that as the main or supporting role in the cocktail. This should help you learn more about your taste preferences, but if nothing seems too exciting, feel free to return to step 2 (or step 1) and make another selection. The only tough part will be more drinking… oh the humanity! Steps 4-6: Get Weird. Get Tipsy. Get Strong Drinks. Happy with the basics? Too bad, because this is express train is headed straight to hangover station. By now you’ve found a liquor that you hopefully not only find tolerable but actually long for. And along the way you may have picked up some extra preferences for bitters, garnishes, and more. 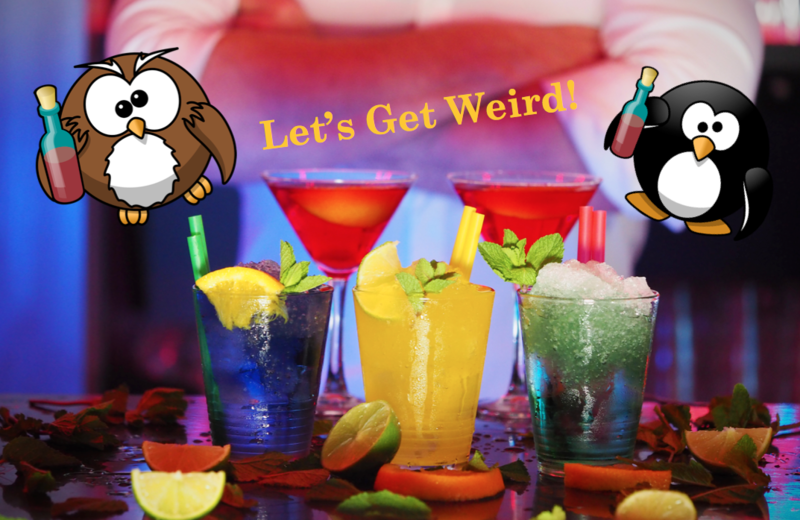 There’s still likely something missing from making this your perfect strong drink though, so it’s time to get weird. One easy option is to mess with the liquor ratios. Did the “Gin Rickey” you enjoyed call for two ounces of gin? Let’s try three. Boom: the “Gin Wreckey” is created! Get it, because you’re gonna get wrecked… okay now you can take my head off. Instead of messing with the alcoholic content, you can add a personal twist to a drink that will make it more appealing, and thus more likely to be consumed in larger quantities. Want to give that rum cocktail a little more flare? Add some twists of your favorite fruit peels. Like some spice in your life? Be bold, add a dash of Tabasco and see what it does for you. More of a sweet lover? Well look no further than maple syrup! The point is it’s not only okay to get creative, but encouraged. Strong drinks need some extra love to make it down the hatch, so do yourself a favor and think outside of the box. Between you and SirMixABot the sky is the limit, and if you need a little liquid encouragement, it should be right there in front of you!